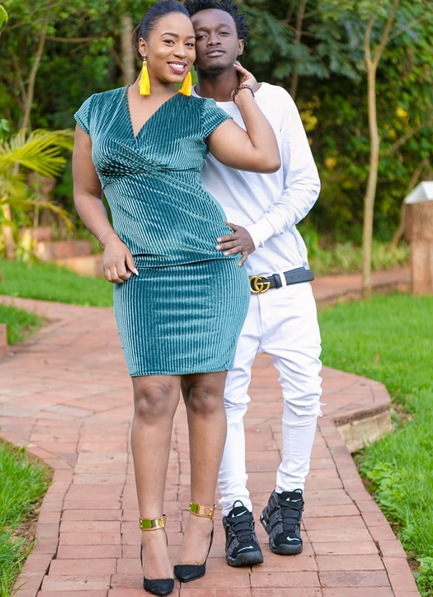 Wednesday, February 06, 2019- Besieged Kenyan gospel star, Bahati, cannot catch a break after he was mentioned in another scandal. After his bitter fall out with Mr. 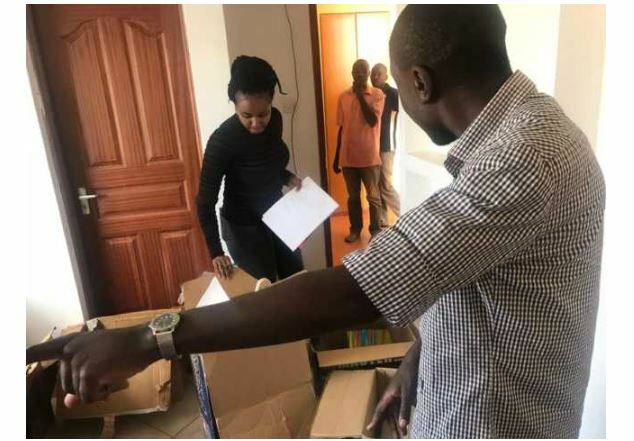 Seed, a Sweden-based promoter has accused the musician of swindling him a whooping Ksh 500,000. 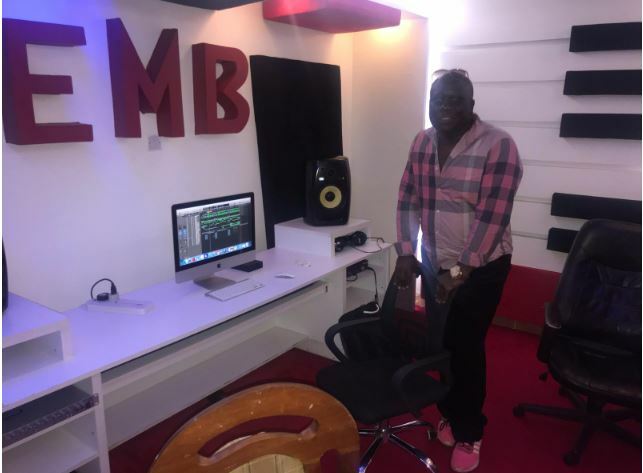 The guy by the name Clay Onyango, claims he entered a partnership with the singer and agreed to put up a studio, now EMB Records. 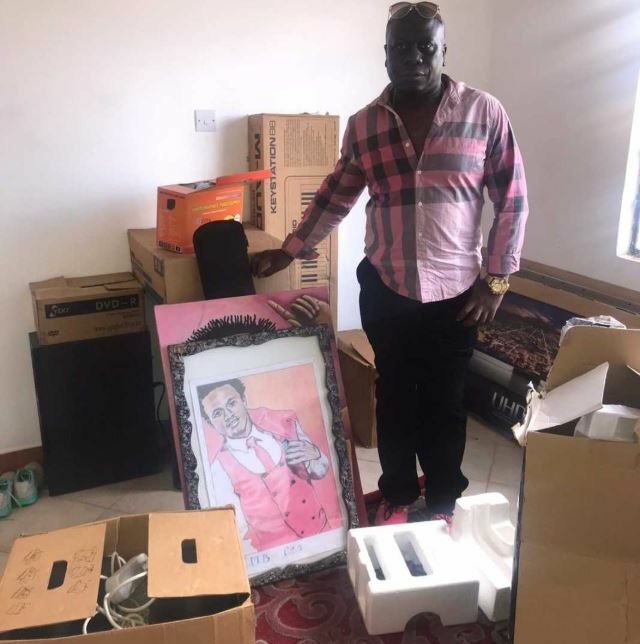 He says Bahati elbowed him out of the venture once the studio was complete and promised to refund his capital but up to date, he is yet to keep his word. “Hi guys, my name is Clay Onyango a Music promoter in Sweden. I also have a story about Bahati that l want to share. “Some 2 years ago we agreed in going into partnership between my label World Music Promoters and EMB, so we agreed to build a Studio in Membley in a mansion he got. “I paid the deposit and l started investing money in building the studio. When the studio was complete Bahati moved in and started Working while also recording some artists. “ So one day he calls Me and he is like, l understand u Are going around telling people that This studio is yours, l Don’t think l wonna Work With you. Calculate how much money u have invested and send Me your account Nbr.